Come be entertained by a taste of the Netherlands, with Dutch Folk music and the angelic voices of “Grafted Culture”. As well as a variety of music instrumentation from tin flutes and bagpipes to cajun slaptop and the Australian didgeridoo. 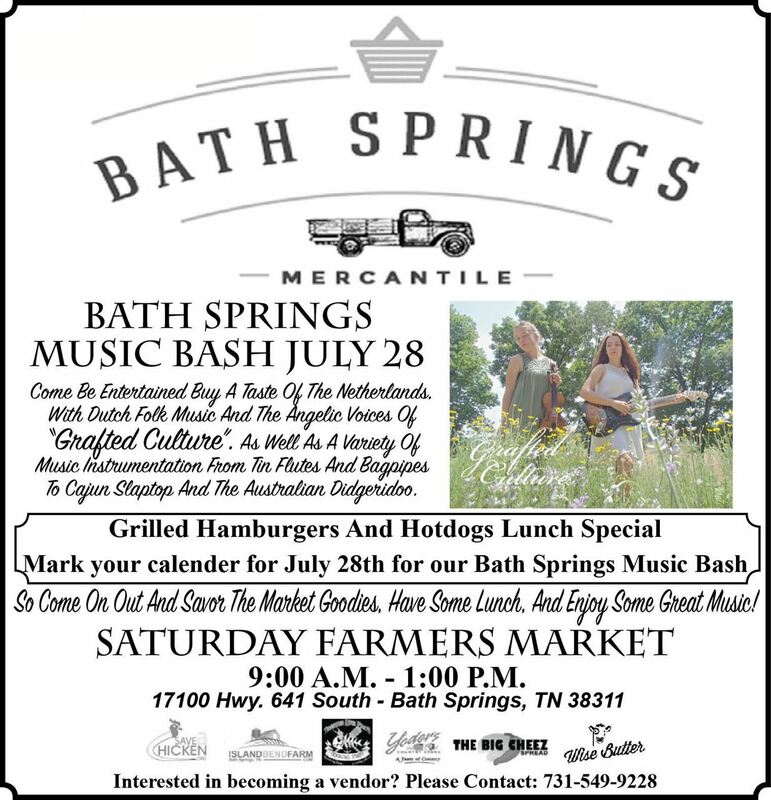 Savor the market goodies, have some lunch, and enjoy some great music!